On the second weekend of March, in the MAGIS 2016 office, a meeting of the team responsible for financial planning and allocating funds was held. The main goal of this meeting was to establish an overall financing strategy for MAGIS 2016. The funds that will make the event possible will come from three sources. 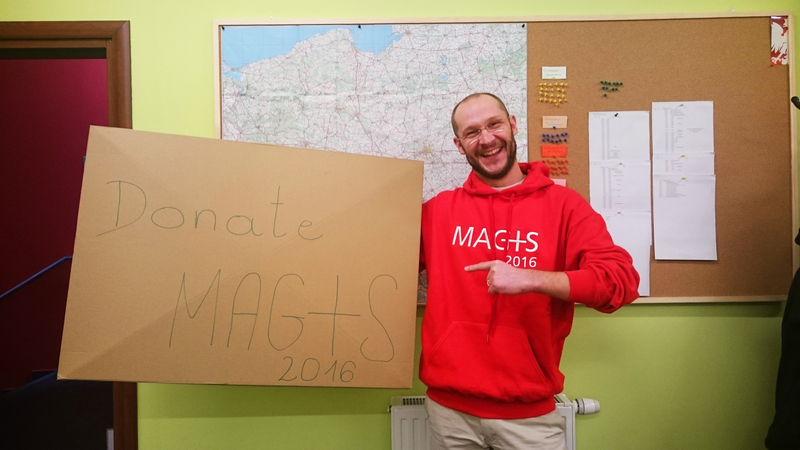 MAGIS will be partially founded from the European Union budget, as well as from the budgets of local authorities. Voluntary contributions of money received from both individual donors and corporate sponsors will be the third source of funding. This is an important way of supporting the project that allows the people of good will to get involved in the event. For more information, please visit here. During the meeting, the Budget Committee of MAGIS 2016 also assigned tasks to their respective owners and discussed issues related to the financial records.